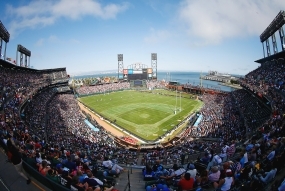 The World Cup Sevens, men and women, continued into Day 2 in San Francisco. The Women's World Cup ends on Day 2 but the Men's continues on Day 3. The appointments below stop before the eight final matches for the women on Day 2, ending with the final (France vs New Zealand).